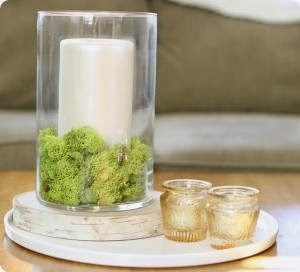 I recently interviewed Charlene Haugsven of the My Frugal Adventures lifestyle blog for WorkingMother.com to learn about her easy DIY candle vase idea. It takes no time to assemble and it is super affordable. Give it a try.